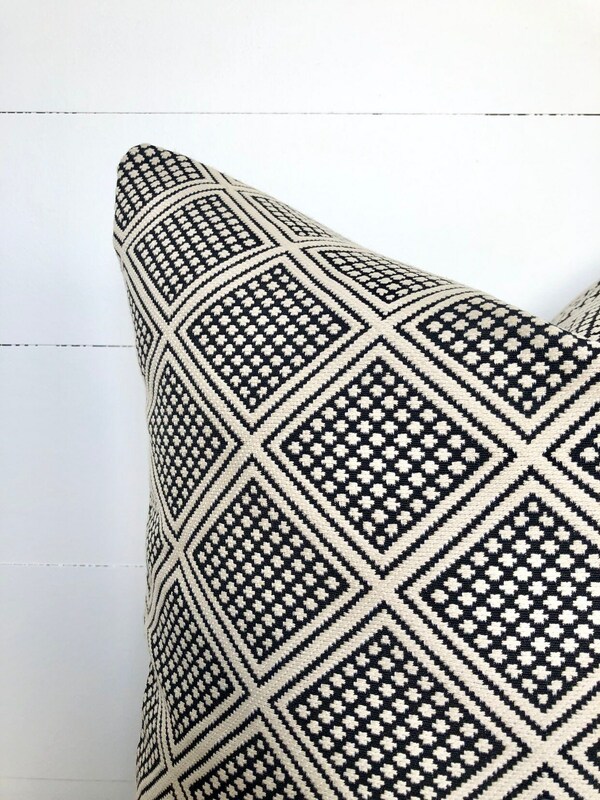 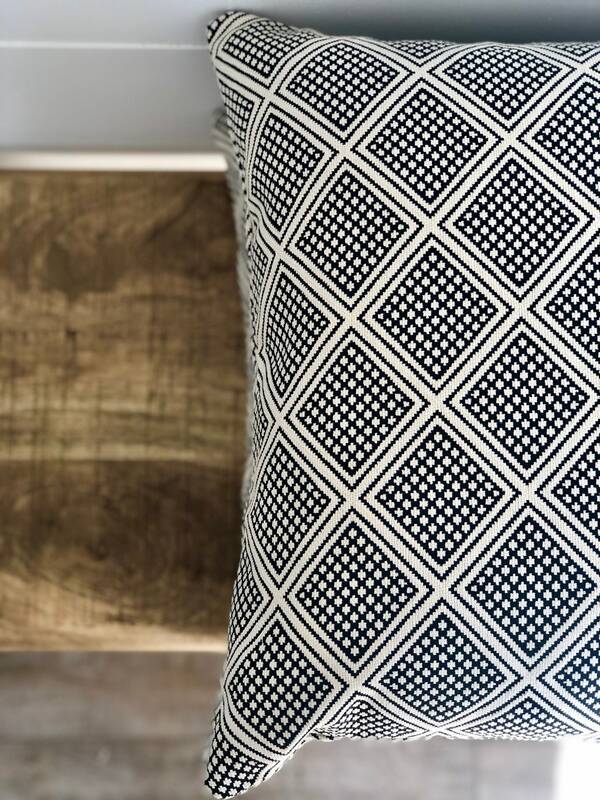 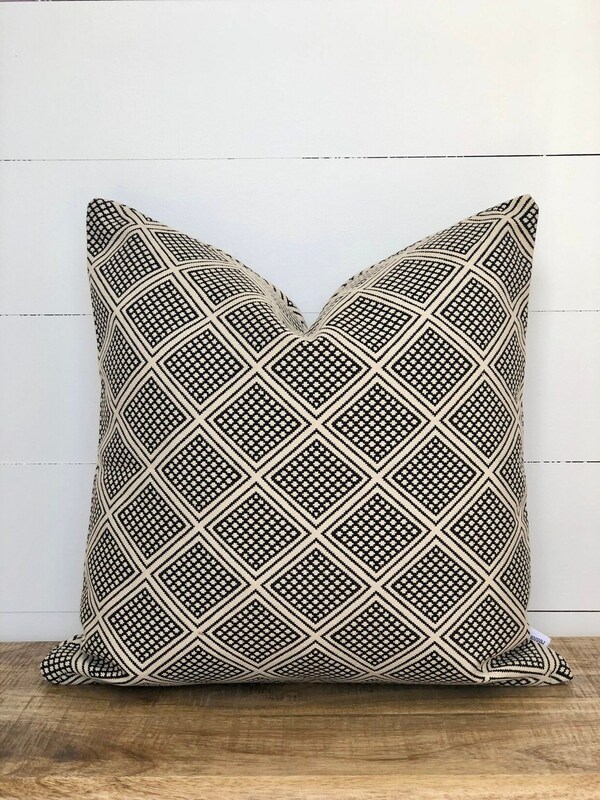 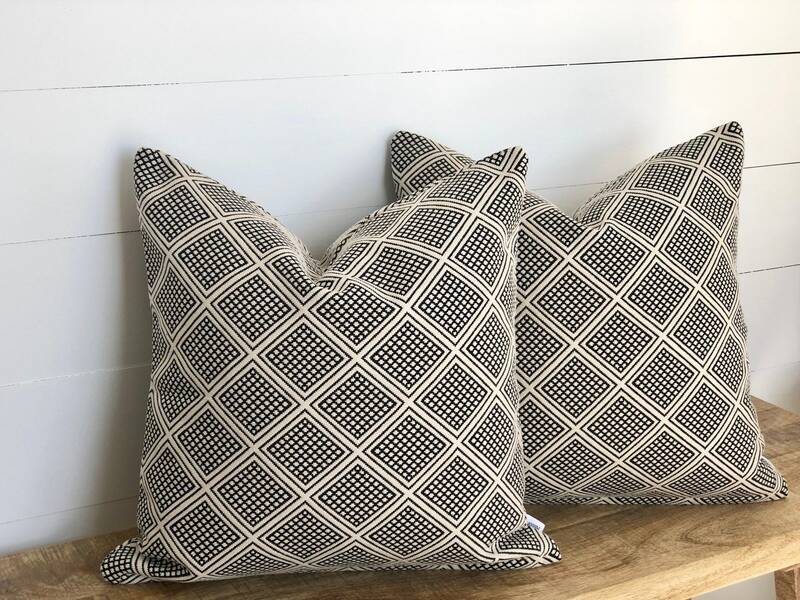 This stunning thick heavy weight jacquard fabric by Designer Genevieve Gorder reminds us of a modern inspired tribal print that allures to a relaxed unfussy laid-back style. 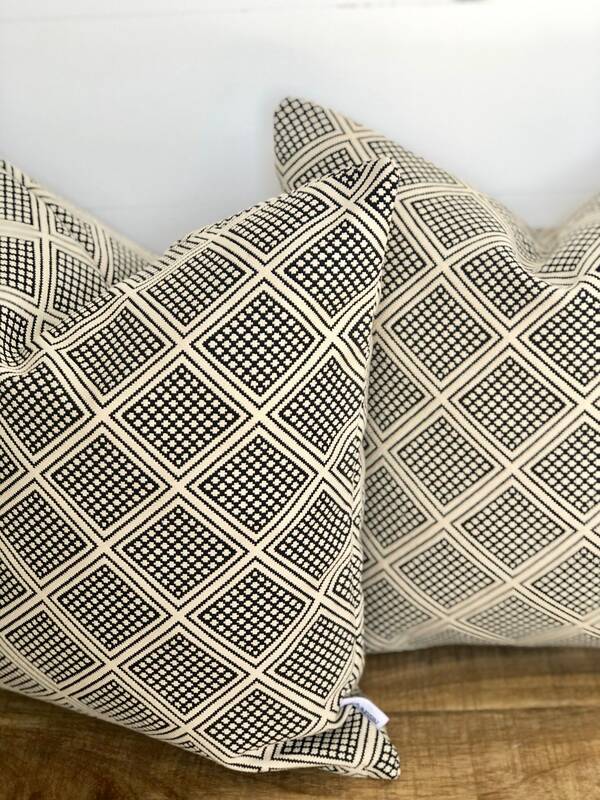 A perfect textural cushion cover that would add a hint of worldly exotic charm to your decor. 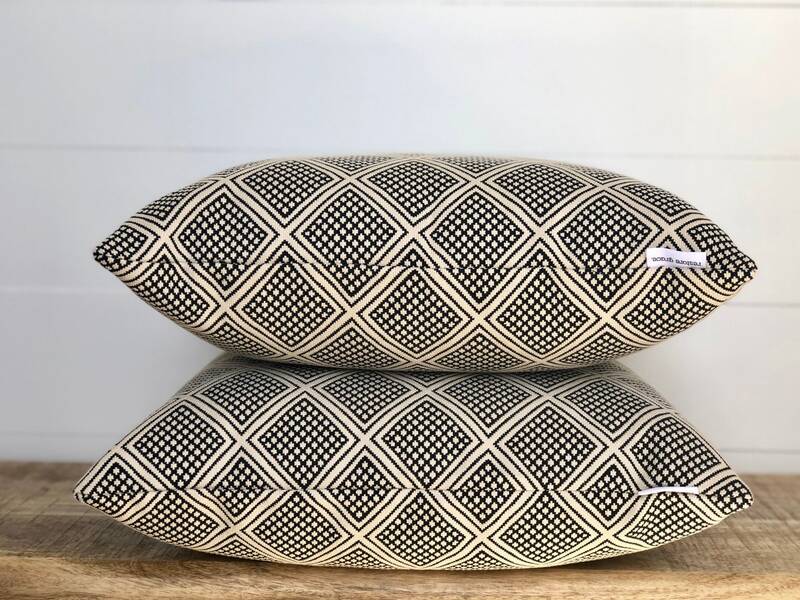 These classically fresh covers will work perfectly for any style and any colour palette, ideal for adding subtle character to a room. 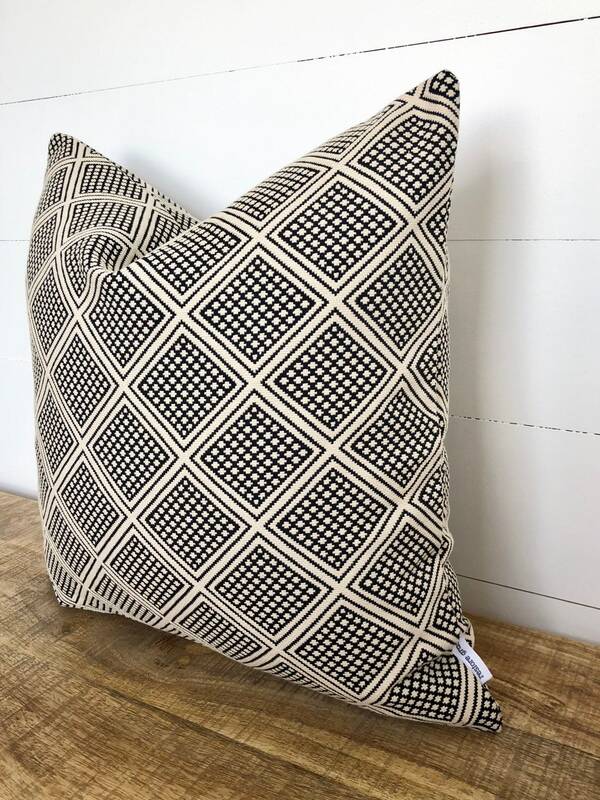 Beautiful item, fabric is great quality and nicely finished.